Based in Dublin, Ireland with offices around the world, Ava FX is one of the world’s leading online trading companies. Clients are offered a range of instruments to trade including Forex, equities (stocks), Bonds, individual indices, commodities, CFD’s and more. 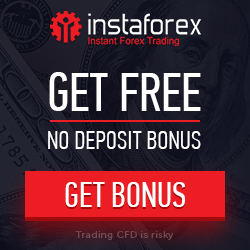 Providing cutting edge trading platforms with professional charts updated instantly, technical analysis with technical indicators, and updated economic calendar. 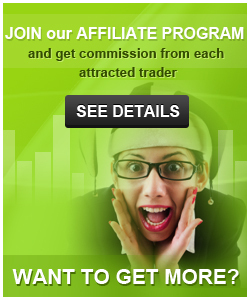 The Ava group is one of the world’s leading on-line forex trading brokers. More than 200,000 registered customers from 160 plus countries world-wide execute over 2 million trades per month with Ava, with total trading volumes exceeding $50 billion / month. The Ava group through its subsidiaries is regulated in the European Union, Australia, Japan, and the British Virgin Islands. AVA has received numerous awards for maintaining the highest standards in customer service, trade executions, pricing transparency, and advanced trading tools. Company Name Ava Trade Ltd.
2. Contact AvaTrade to have the funds transferred from your old account to the new one.